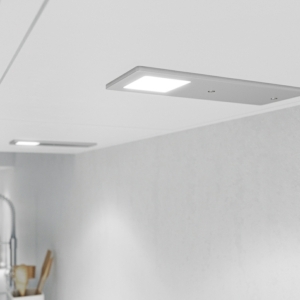 LED Under Cabinet Lighting comes in round, square and triangular shapes with recessed, flat and strip light options available. Click below to browse the Under Cabinet Lighting options. Lightsupplier.co.uk has a great range of LED Downlights available for next day delivery if ordered before 12pm. 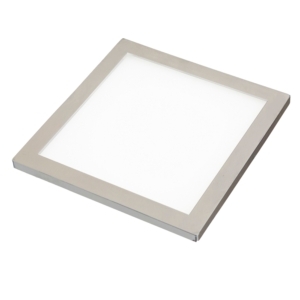 Browse our range of LED Downlights that are safe to use in kitchens and elsewhere. LED Ceiling Spotlights are perfect for kitchens and bathroms. At Light Supplier we have a great range of LED spotlights to choose from. 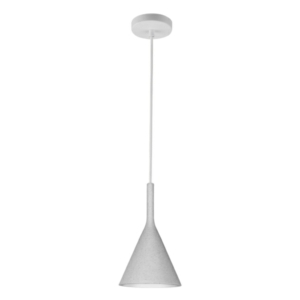 View our stunning range of contemporary and stylish LED pendant lighting perfect to illuminate your home, We have a great range available at stunning prices. Take a look today. 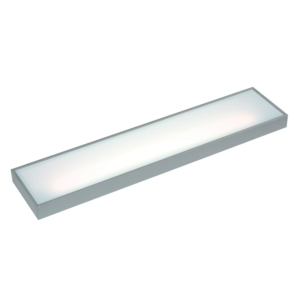 Our range of LED Extrusions includes wardrobe rails, on surface & in Wall Profiles. We have a growing range of LED outdoor lights to choose from. Garden spike lights and decking lights are available for the exterior of the property and use low voltage LED bulbs. We sell a range of self adhesive LED Tape. This 8mm tape is high output for lights including 30, 60 and 120 diodes. Our range includes colour changing strip tape. Light Supplier is an established stockist of LED lighting in the UK. Our product range is dedicated to LED lighting and we are one of the leading lighting suppliers in the country. We distribute LED products for homes and businesses, and we can provide expert advice if you are unsure about which type of lighting to choose. All of our LED lighting products are manufactured to the highest quality, designed to last for many years. Our lighting range is suitable for many different decor styles including industrial, rustic, contemporary and practical. We pride ourselves on our products being great to look at and highly functional. We offer a range of lighting products for both homes and businesses. This includes kitchen lighting, decorative lighting and outdoor lighting. We are a leading supplier of modern undercabinet lighting, as well as stylish LED pendant lights and focused spotlights. For the outside of your home, we have decking lights and driveway lights with a sensor, to guarantee safety as a priority. We can also provide LED fittings for wardrobes and backlights for your television. If you’d like to get creative, we have a range of strip lights which you can fit to your furniture. Light Supplier is based in a 16,000 sq ft warehouse in Merseyside, UK. We have been supplying lighting for over 15 years, so we are experts in our field and we can provide you with the best guidance when it comes to choosing the right lighting for your home or business. If you need assistance with choosing from our vast range of products, or you can’t see what you’re looking for on our website, call 0151 548 2705 to speak to our friendly team for impartial advice. There are many reasons why you should choose LED lighting for your home or business. LED lighting is energy efficient and doesn’t waste energy on heat, leaving you with a brighter light and less of a dent in your energy bill. LED bulbs do not need to be replaced as frequently as halogen alternatives, so although they may seem like more of an investment initially, you will not have to spend a lot of money on replacing them. You can expect an LED bulb to last for up to 50,000 hours. LEDs are also much safer – they don’t get hot to the touch, and are less likely to explode. If you’d like to hear more information about the benefits of LED, call our team using the number above.